Imagine that you work with process automation in pulp and paper production. 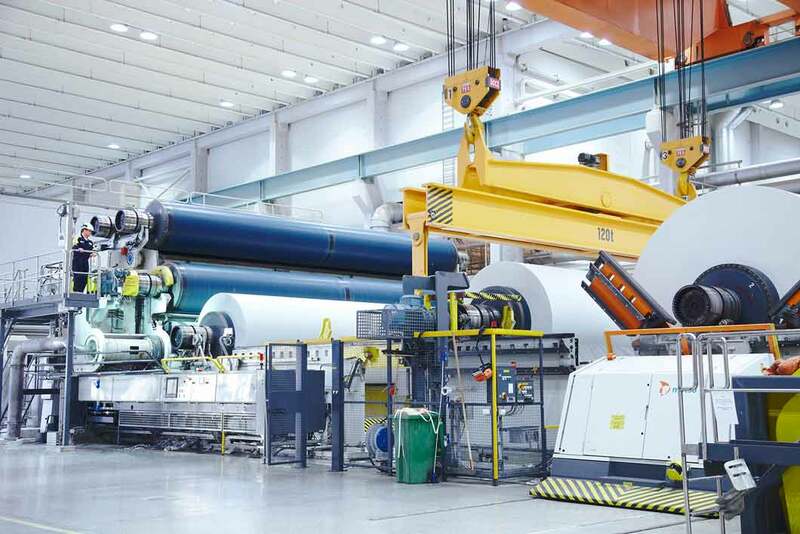 You design control and drive systems for producing and moving paper at a speed of nearly 2000 metres per minute – which is 120 kilometres per hour. The final product is rolled up on 12-metre wide reels that are automatically cut and changed. Each reel weighs 85 tons. The slightest unevenness in how the motor runs can tear the paper apart and stop the process. If you work at ABB’S unit Process Industries in Västerås, Sweden, you understand what precision and reliability mean for productivity. The entire facility is a flow, where innumerable tasks are in shifts. When your client is in the pulp and paper industry, production processes are expected to be in operation around the clock, often without operational stops more than every third month. “Safe speed is a requirement for most industries today,” says Project Manager Finn Agensjö from ABB. He works with among other things, engineering and implementing effective control and drive systems based on each facility’s needs. His specialty areas include applications in the iron and steel industry, mining, as well as pulp and paper production. Finn Agensjö tells of processes that are complex and environments that are tough on machines and equipment, where weight, speed and force can create hazards for people. In systems for safe control and speed monitoring, Leine & Linde’s FSI 800 encoders have an important task: reliable and exact feedback of rotation speed in real time. 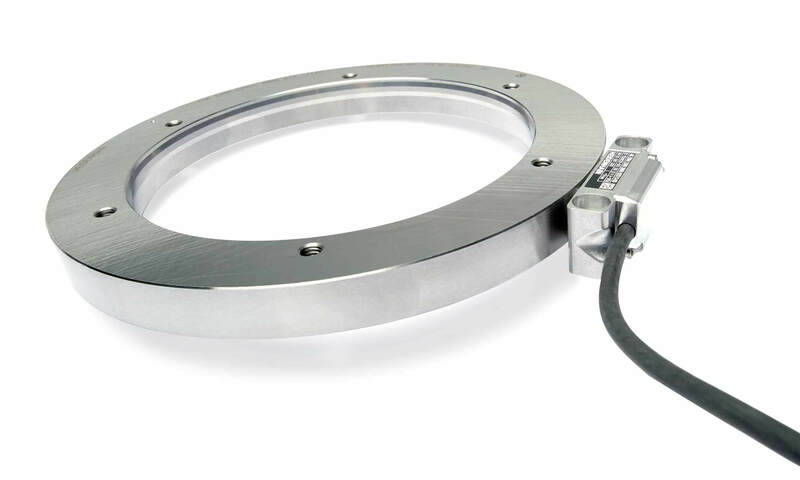 The encoder is safety certified and designed with either a solid or hollow shaft mount that cannot slip. It interoperates with ABB’s ACS880 frequency converter that optimises motor function and energy consumption by direct torque control (DTC). 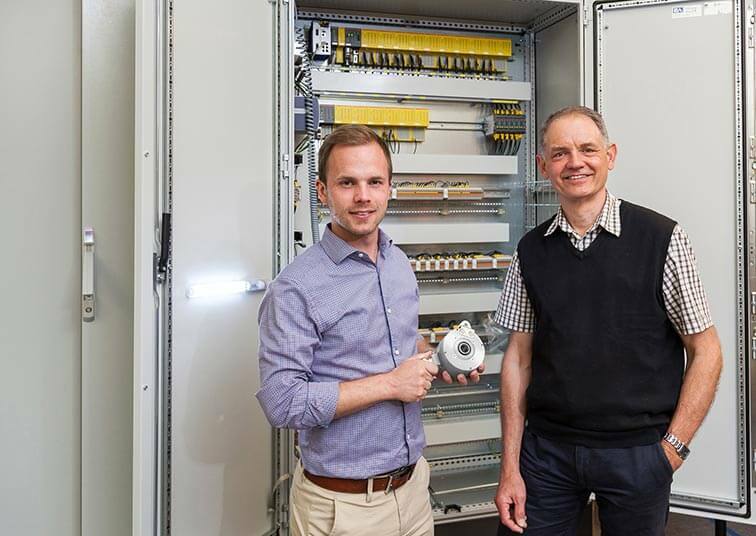 It also communicates well with ABB’s embedded safety functionality. 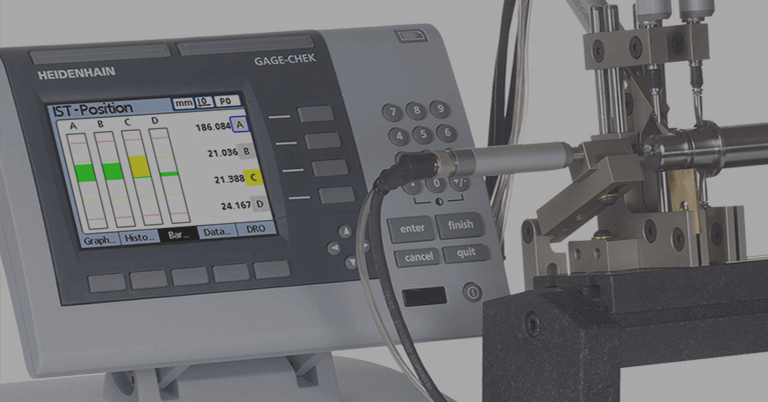 The FSI 800 series encoders not only provide feedback on speed in the machine, but also monitor the quality of their own signal reading. If a deviation should be detected, the signals enter a fail-safe mode so that checks and maintenance can be performed. This integrated, functionally safe solution eliminates the need of a redundant signal from another encoder. 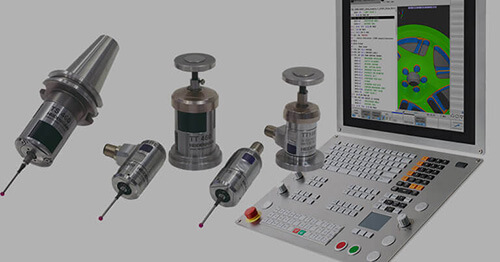 Leine & Linde’s encoders provide high current HTL signals, which also enable good signal connections in environments with considerable noise interference, and sending signals over long cables. The safety system is activated when a person enters a hazardous area. All production tasks are therefore analysed, which may result in that certain steps can be simplified or eliminated. When a person needs to work close to a hazardous machine in operation, the safe speed function is activated. This is accomplished with automatic controllers, such as safety gates or sensors that detect movement, so that work can continue without interruption. At the end of the production line it is common that the paper is manually fed between rollers when changing reels. 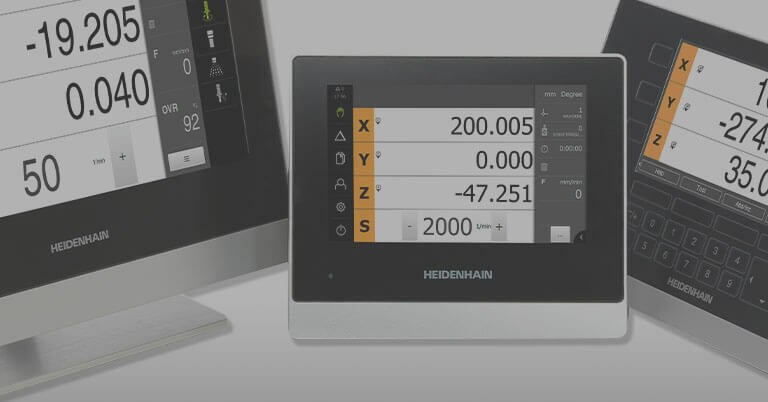 By a machine operator switching in a control unit, operation is automatically slowed to a safe speed, and the machine’s movements can then be regulated at the machine by the operator. ABB meets the customer’s skills requirements within the safety area, and thus not only complies with the current Machinery Directive, but adapts, integrates and secures effective production processes. 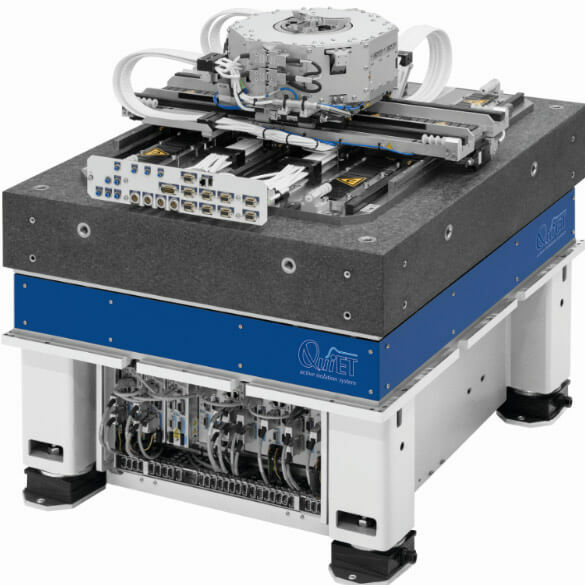 As a supplier of reliable and safe speed feedback devices, Leine & Linde is proud of its involvement in this work. 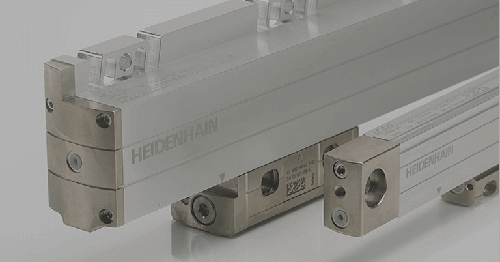 Encoders from HEIDENHAIN satisfy OEMs with user-friendly solutions for the most diverse functional safety-related applications. 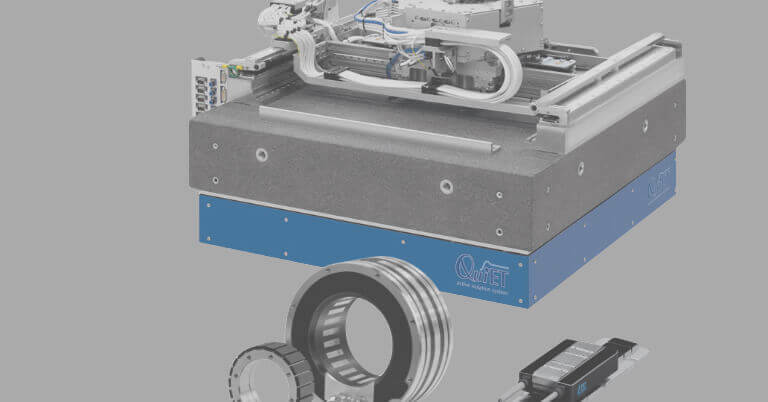 From lowering the cost of advanced technologies to improving functional safety in automated environments, here are the top five challenges and opportunities in today’s motion control design industry. 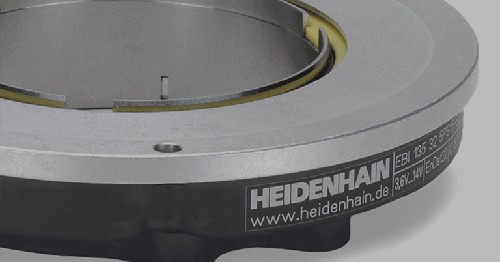 HEIDENHAIN CORPORATION is pleased to announce improvements to its ERM 2200 and 2400 series of magnetic modular angle encoders with Functional Safety in mind.